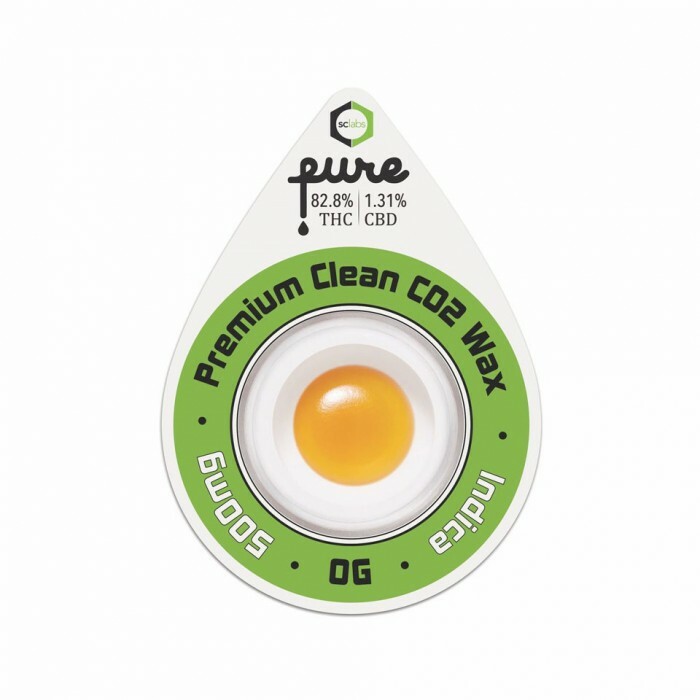 OG Kush Indica Pure CO2 Wax by Pure Vapes is available for delivery in Los Angeles, West Hollywood, North Hollywood, Studio City, Sherman Oaks, and Beverly Hills. OG Kush Indica Hybrid Pure CO2 Wax is a triple distilled concentrate that delivers the cleanest and highest potency CO2 wax and bursts with natural terpenes. 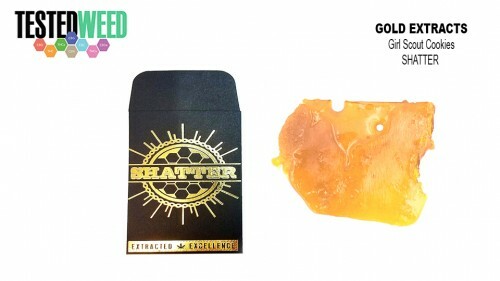 The quality of our dabbing wax is truly unmatched due to our proprietary cleaning and extraction process. 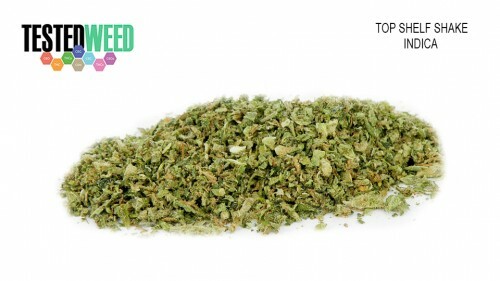 The result of our process is an exceptionally clean and potent product that is perfect for anyone’s dabbing needs. With lab tests all falling between 79 and 83% THC and the best terpene-infused flavors on the market, PureWax is the perfect addition to your medicine cabinet.